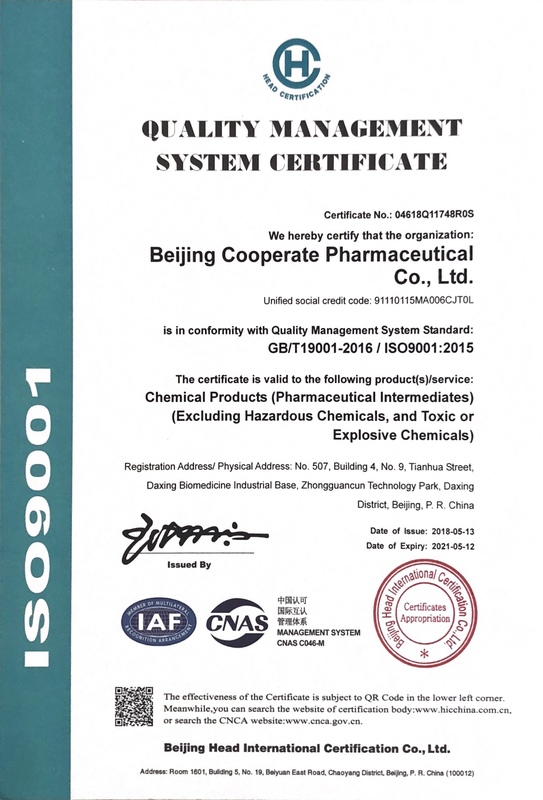 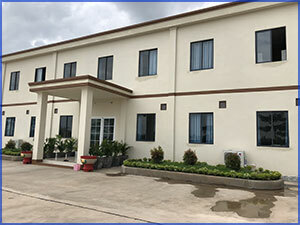 Beijing Cooperate Pharmaceutical Co.,Ltd is a high-tech company specializing in pharmaceutical and advanced material, involving API,pharmaceutical intermediates and petrochemical additives . 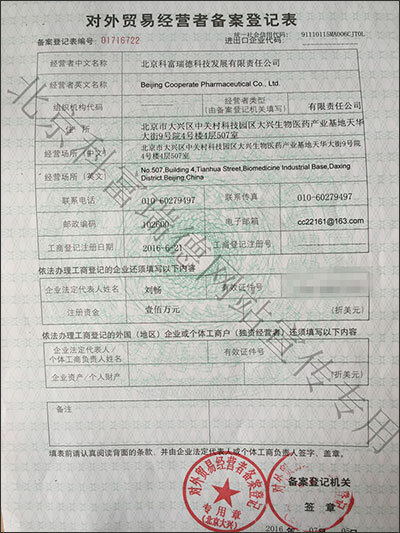 we are the direct producer of some kinds of new pharmaceutical intermediates products what can be use for the treatment of disease of heart head blood-vessel, cancer,mental sickness and respiratory disease .Most of our research staff had been in pharmaceutical field for more than 5-10 years, so our professional and experienced team will supply you with high quality products, competitive prices and excellent services. 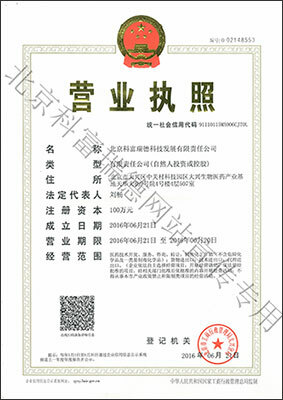 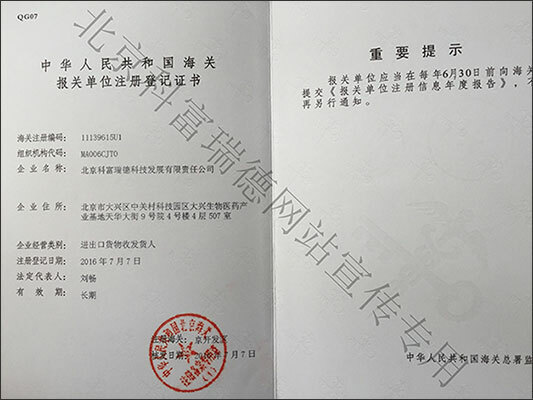 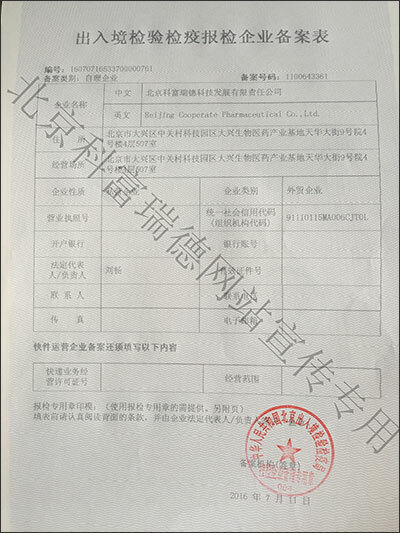 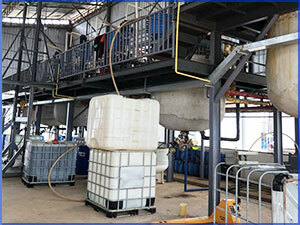 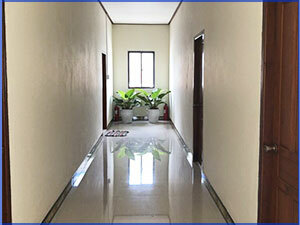 In 2016 ,our company establish a new department for sale pharmaceuticals and chemical solvent abroad,now we have all of the license about import and export trade ,so if you have any new chemicals want to find or develop in China, please tell us by email or telephone , we will provide attentive service for the purpose to meet the demand of customers, spare no effort to create value for customers. 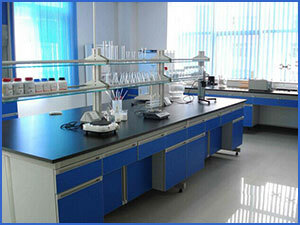 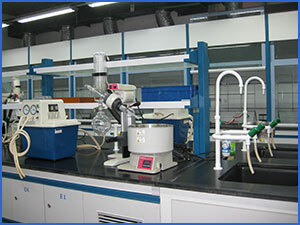 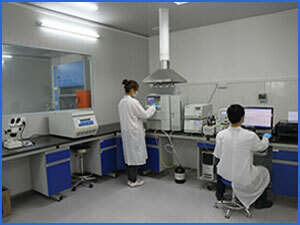 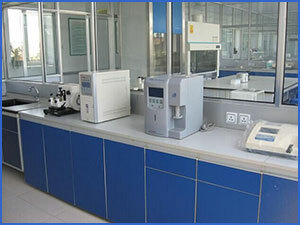 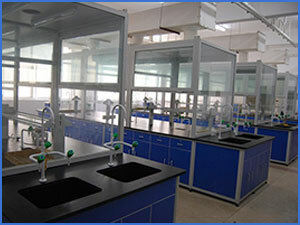 Beijing Cooperate Chemical is now headquartered in Beijing,and we have factory and laboratory of ourselves in Hebei and Shangdong province ,equipped with SEM, AAS, LPSA, LC-MS, FTIR, digital melting point apparatus and other basic test equipment.now we can supply from gram to metric ton products with high-efficiency and competitive cost controlling.contact us freely now ,you will find more surprising here .Beijing Cooperate Pharmaceutical Co.,Ltd.